Nelson has been with the company for nearly 15 years, and was recently promoted to Senior Manager. Through the support of his colleagues and mentor, he has learned how to advance within the company while balancing his home and work life. 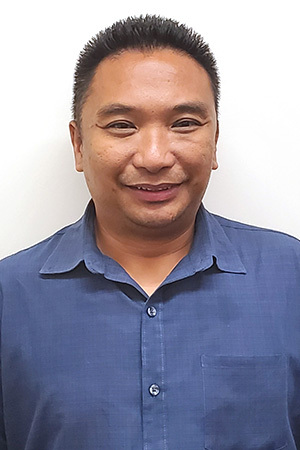 “I currently serve as a Senior Manager and am responsible for the daily operations of all the accounts under my Operations Center, as well as ensuring that they are in compliance with the company’s operating procedures.